A fun game with 2 parts to test your spelling and vocabulary! 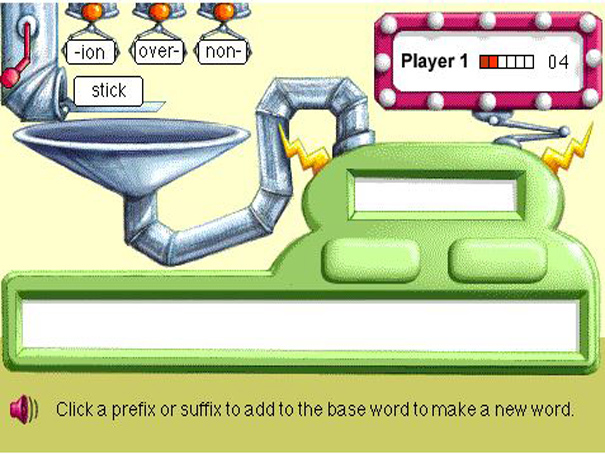 Practice making new words by adding a suffix or prefix to the base. Then make sure you really understand the meaning of the word by choosing which sentence it fits in best.